Gum disease is caused by bacteria found in plaque and tartar. Plaque is mostly made up of bacteria, mucus, food, and other particles. When it’s not removed, it hardens into tartar, giving the bacteria a home. Gingivitis —> This is the early stage where the gums are red, swollen, and tender (can easily bleed). If the condition is caught early, it can often be reversed on its own with correct brushing and flossing. Mild/Moderate Periodontitis —> In this next stage, there is increased inflammation and bleeding around the tooth. This happens when bacterial poisons in plaque and your body’s defenses start to break down the gum attachment to the tooth. The gums start to pull away from the teeth and forms pockets of infected material. Treatment at this stage is critical to prevent further loss of bone and loosening of teeth. Advanced Periodontitis —> This stage has further deepening of gum pockets and heavy destruction of bone that holds teeth in place. The teeth may become so loose that they need to be removed if treatment doesn’t restore bone support. Having good oral hygiene (brushing and flossing twice a day) can help prevent gum infections, cavities, and tooth loss. Also having your teeth cleaned and checked by a dentist or dental hygienist at least once a year is important. Brush in the morning and before you go to sleep. Use a soft-bristled toothbrush and toothpaste that contains fluoride. Place your toothbrush at a 45 degree angle against your gums and brush each tooth 15-20 times. Move your toothbrush gently, using short strokes. Do not scrub! Brush vertically in short, downward strokes against your inner upper-front teeth; short, upward strokes for lower inside teeth. Brush the chewing surfaces of your teeth with short, back and forth strokes. Replace your toothbrush about every 3-4 months. Don’t cover your toothbrush or store it in a closed container as this can encourage growth of microorganisms. Cut off about 18 inches of floss and hold it tightly between your thumb and forefingers. Place it between your teeth and gently slide it up and down. 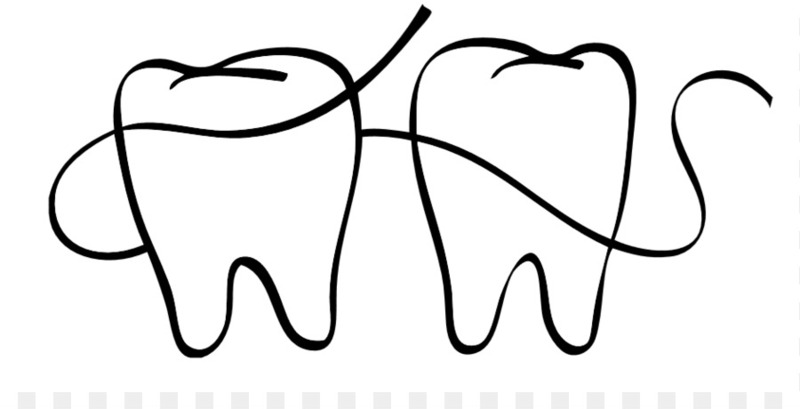 When the floss reaches the gum line, curve it around 1 tooth. Gently rub the side of the tooth, moving the floss up and down, making sure to go below the gumline. Repeat method on the rest of your teeth, and also flossing the back side of your teeth! Your teeth and your gums will thank you once you get into the habit of good oral hygiene. Do everything in your power to preserve that great smile!